Let's play Marvel's Spider-Man on PS4! 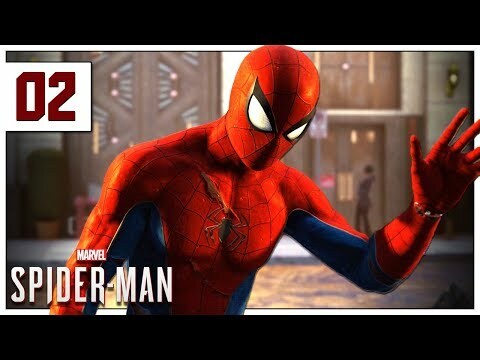 In part 2 of this blind gameplay/playthrough of Spiderman, Spiderman traverses New York City looking for street crimes, radio towers, and... backpacks. ► Spiderman Playlist: http://bit.ly/SpiderManLP | If you enjoyed the video, consider leaving a like and/or comment as support!